Obituary for Paul Edward Westcoat | O'Neill Funeral Home, Inc.
Paul Edward Westcoat of Fall River died unexpectedly on June 7, 2018 in his home. He was 55. 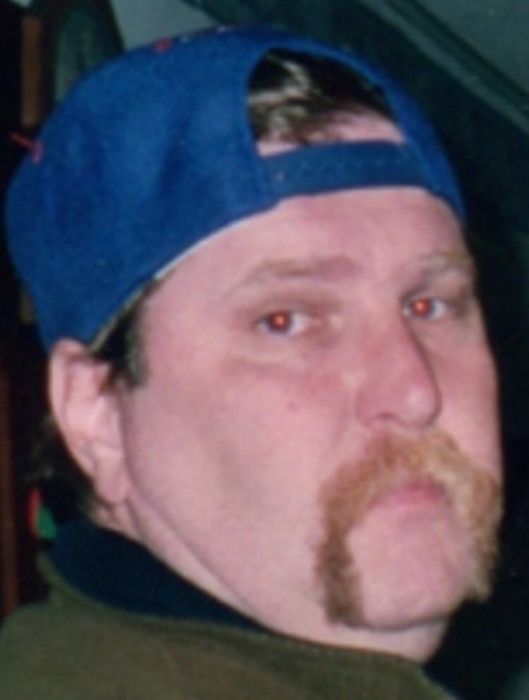 He was born on August 18, 1962 in Middleboro, the son of Dorothy Frances (Falconieri) Westcoat of Middleboro and the late Paul E. Westcoat, Sr.
Paul was a big man with an even bigger heart. He loved his family and that love was returned. He treasured the time spent with them and trying his luck at the casinos. Beloved son of Dorothy F. (Falconieri) Westcoat. Loving brother of James Medas, Christine Mann, Jeanie Westcoat, Robin Lawless and the late Timothy Medas. Adored uncle of Kristopher, Tony, Bryan, Linda, Ricky and Casandra. Visiting hours Monday (June 18, 2018) from 4-7 PM. Funeral from the O'Neill Funeral Home, 59 Peirce Street (corner of School Street) Middleboro, Tuesday (June 19, 2018) at 9 AM. A Mass of Christian Burial will be celebrated in Sacred Heart Church at 10 AM.